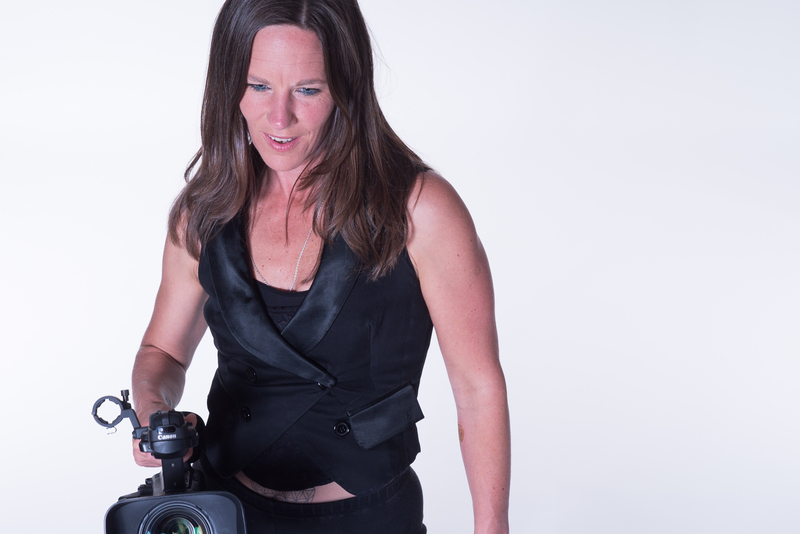 I’m international award winning documentary filmmaker, emerging from behind the camera to tell my own story. I have first hand experience of the mental health system and the current limitations of treatment. I have written My Beautiful Psychosis, to change the perception of psychosis. I hope that sharing my story will inspire others, improve attitudes and ultimately contribute to a better system of care. It was reading The Stormy Search For The Self by Christina and Stanislov Grof that helped me reframe my experiences and validate them. I went on to help found the Spiritual Crisis Network in the UK and volunteered on its email support line for people in crisis. Then I was commissioned by Consultant Psychiatrist Dr. Russell Razzaque to film Open Dialogue training that is being introduced into the NHS. It is a radical new system of care that developed in Finland. Finland used to have the worst statistics in Europe for schizophrenia and it now has the best. I am now part of an international movement for change in the mental health services, which is increasingly endorsed by mainstream therapists and healthcare professionals around the world.